Established in 1986 and situated in Cornwall, Broadagri is a family based organisation run by Roy and Sheila Broadbank. Broadagri initially began as a business focused on agricultural engineering with quality of workmanship and service being the foundation of the business’ reputation. Relationships forged with farmers in the local and regional community still exist today and the servicing of machinery, equipment and vehicles remains a key area of the business. Through strengthened reputation the business began to expand by supplying used farm machinery and equipment to customers nationally and internationally. 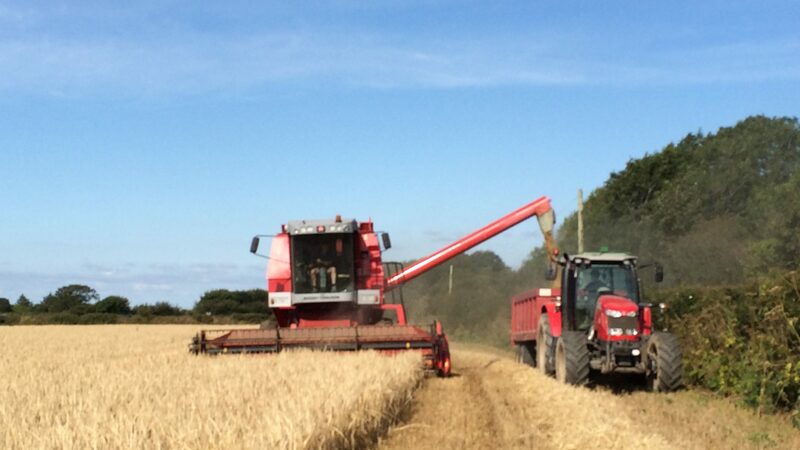 Broadagri recognised the demand for other aspects of machinery and equipment in the local area, namely construction and plant, and commercial and domestic vehicles such as 4x4s and we began to supply to more customers in general outside of the agricultural sector. Broadagri Hire Ltd became a prominent aspect of business operations, from long term contract agreements such as the supply of Tractors and 4x4s in the Welsh coal mines, to supplying local caravan parks with smaller machinery, and also the daily hire of muck spreaders and grassland implements. 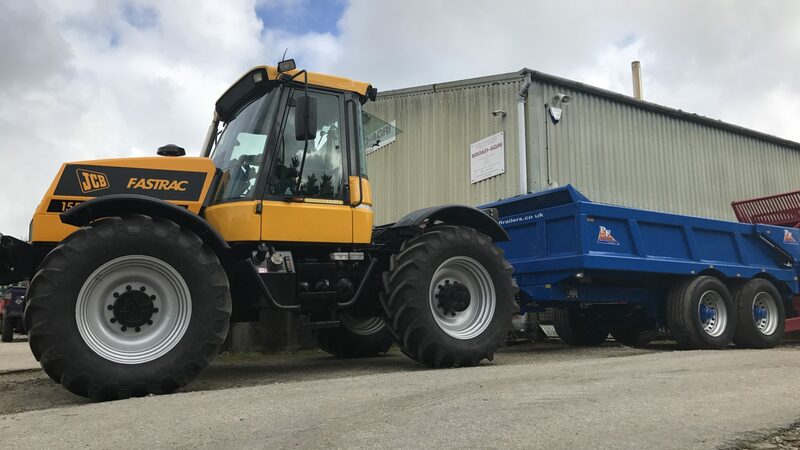 Breaking and trading in salvage machinery is another specialist avenue of concentration for Broadagri, and they are registered as one of the few End-of-life-Vehicle ELV processors in Cornwall and the South West. Broadagri perform an analysis and underwriting of damaged/salvage machinery, before purchasing when the item is put out for bidding tender. The machine is recovered and transported back to Broadagri where the item is depolluted and processed to determine the recovery and resale of parts. 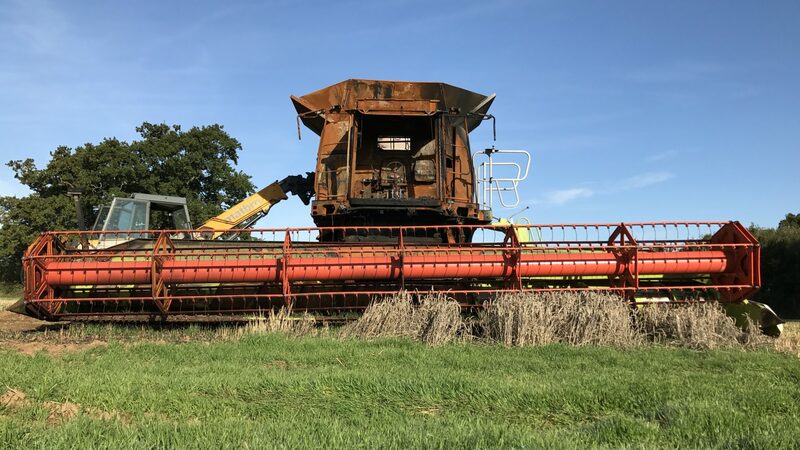 Broadagri has undertaken various refurbishment projects over the years ranging from a fleet of small Kubota outfront mowers to a large-scale Claas Combine Harvester. Customers may often bring a machine in to have it refurbished, or purchase a refurbished machine from us which is a lower cost alternative to buying a newer machine. Customers know full well that the machine will have been put together piece-by-piece with accurate attention to detail and be confident that their machine will thrive.